Cecilia Malmström, the European Commissioner for Trade, admitted at a press conference in Bratislava on Friday (23 September), that it was “less and less likely” that TTIP would be concluded under the Obama administration. But with both of Obama’s would-be successors publically opposing the deal, the continuation of negatiations appears to make little sense. 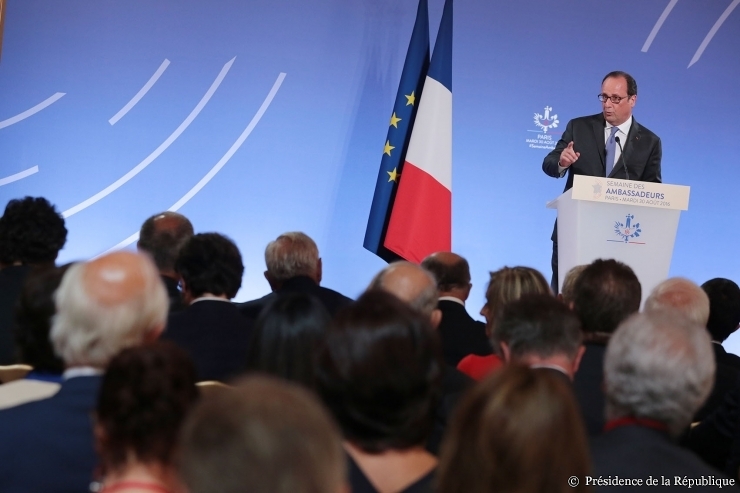 In this context, the French calls to suspend the talks appear to be a logical response. “If the civil servants want to go on negotiating in the void, they are free to do so,” said Matthias Fekl, France’s secretary of state for foreign trade. Austria and France used last week’s summit in Slovakia to express their reservations to their EU partners. 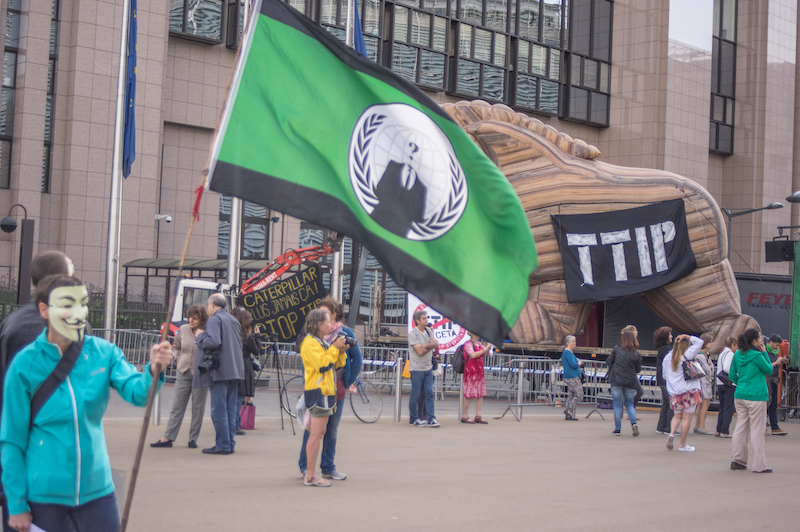 They insisted that the negotiation mandate had to be changed to include the climate objectives, and suggested that the name TTIP, which has become a toxic brand for much of the EU’s population, be changed. “At the Council, for the first time, there was real consciousness of the problems posed by these negotiations. Problems created by a lack of transparency, which I have always opposed, and by the attitude of the United States, which has made no significant concession since 2013,” said Fekl. But the majority of EU countries confirmed their will to press on with the talks. The 15th negotiation cycle is due to start in Washington next Monday (3 October). While the talks remain blocked on a series of unresolved issues, the more optimistic TTIP supporters point to recent progress in a number of areas as proof that they are worth pursuing. In August, France had called for the negotiations to be suspended, saying they had failed due to the Americans’ unwillingness to make concessions. 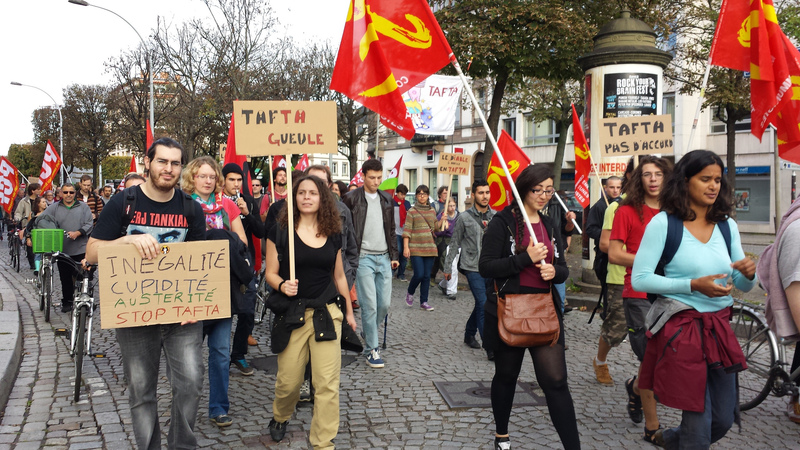 But after a certain amount of hesitation, the German left did not support this position. And France is now caught in a trap of its own making over the modification of the negotiation mandate. When the mandate was drawn up, Paris insisted that decisions be made by unanimity, in order to give it a veto over cultural production, which is excluded from the negotiations. As the EU treaties make no mention of a voting threshold for the suspension of trade negotiations, the institutions’ lawyers agree that, by default, the decision must also be taken unanimously. The EU’s free trade agreement with Canada will enter into force as soon as it is signed, a final act scheduled for the end of October. But opponents of the deal fear it will act as a “Trojan horse” for American companies, which may be able to benefit from free trade with the EU through their Canadian subsidiaries. French MPs last week demanded that the agreement be enacted only after ratification by the EU’s national parliaments. But the Commission refused to re-open the issue, which has been unresolved for five years. Instead it promised to add clarifications to the CETA document, already 1,600 pages long, to address the most pressing concerns. CETA is scheduled to be signed in October, during the visit of Canadian Prime Minister Justin Trudeau to the EU. Damn the people, full speed ahead.